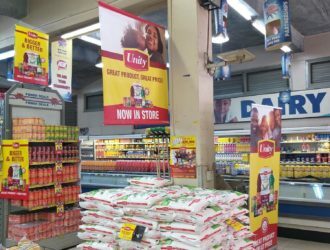 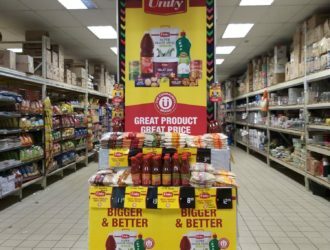 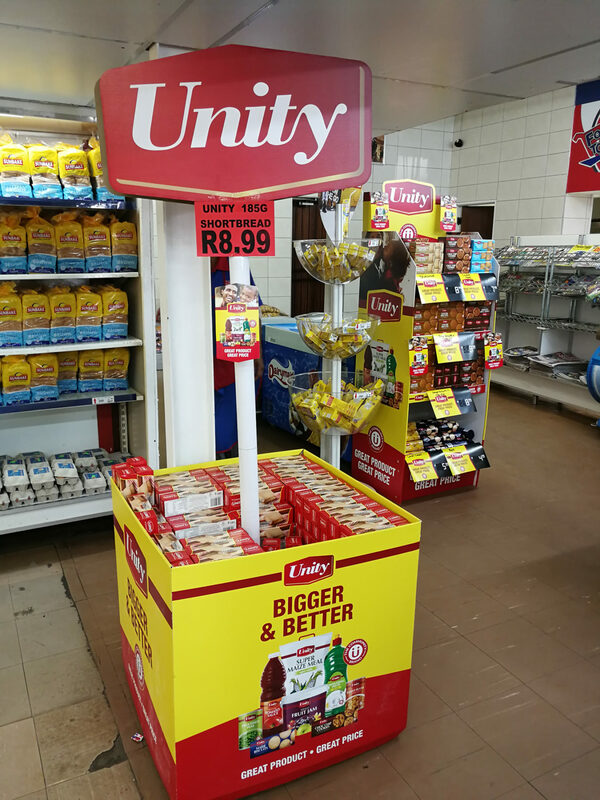 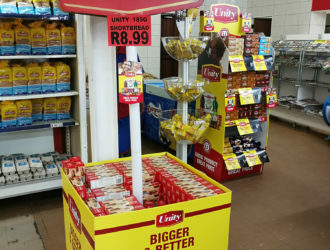 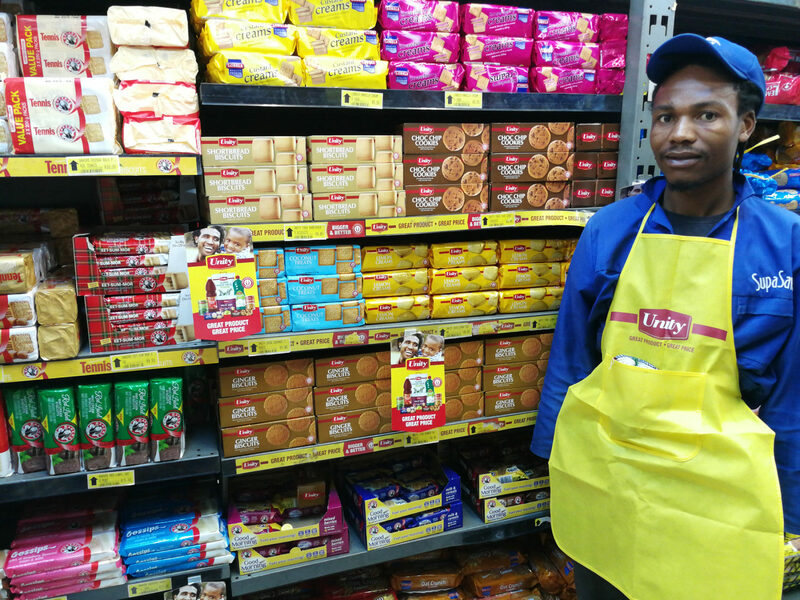 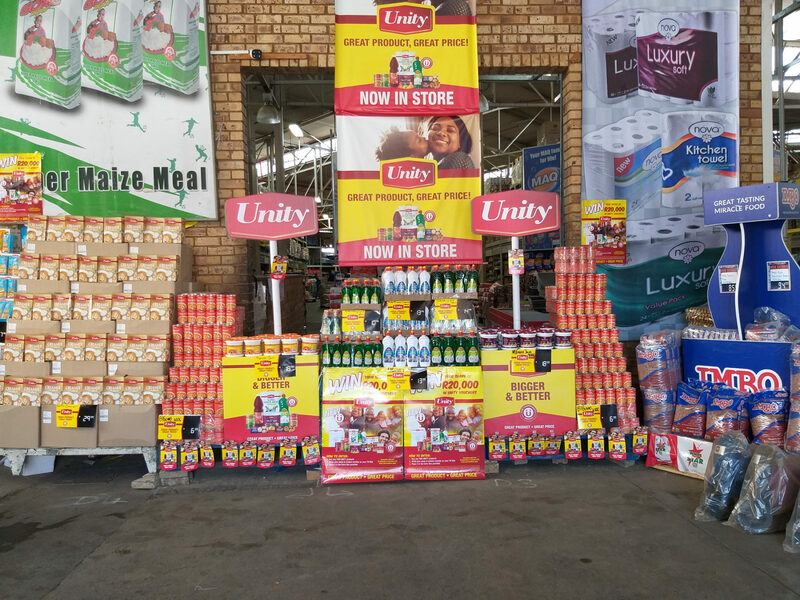 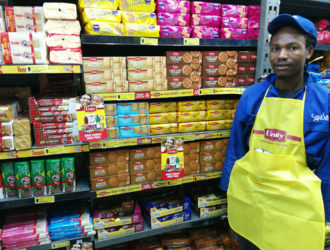 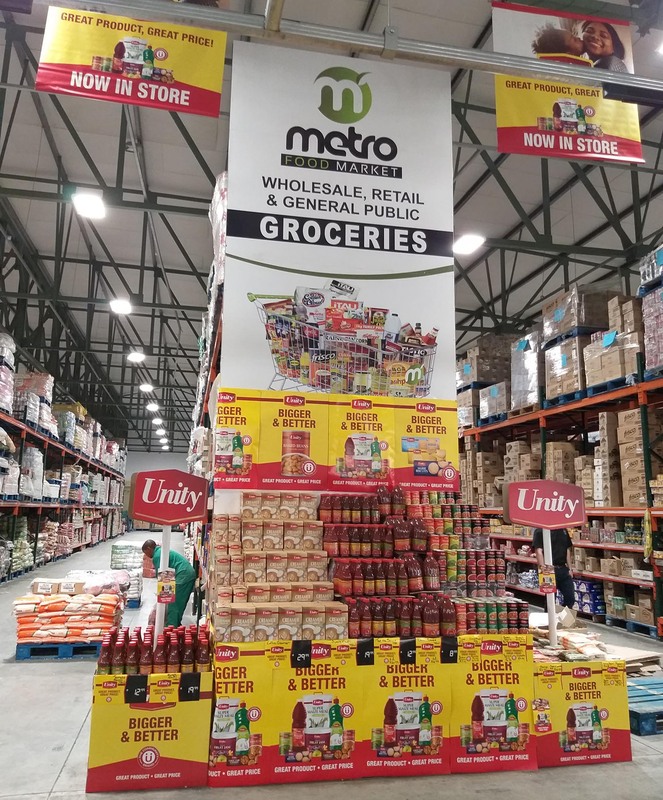 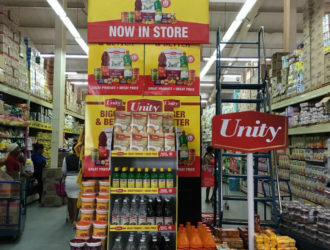 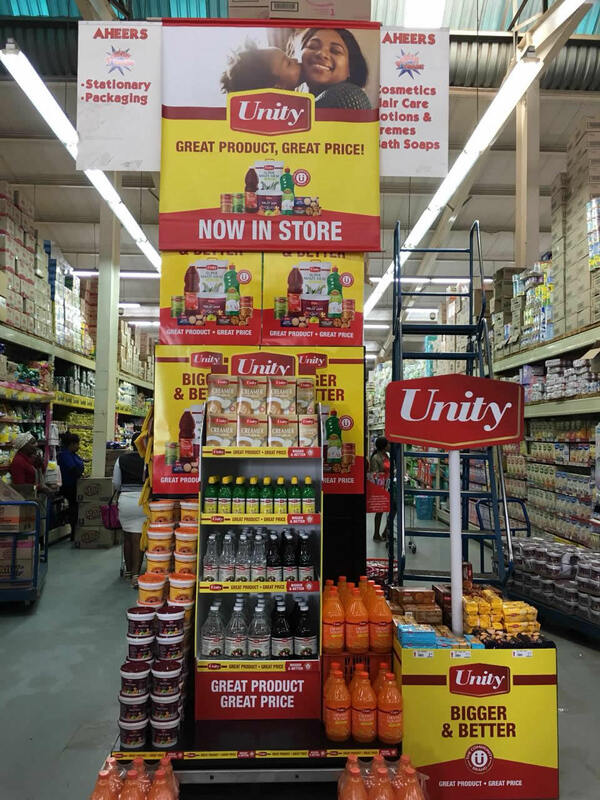 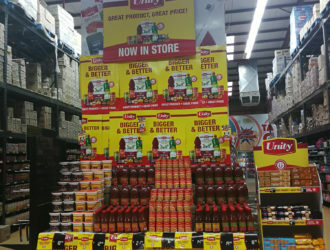 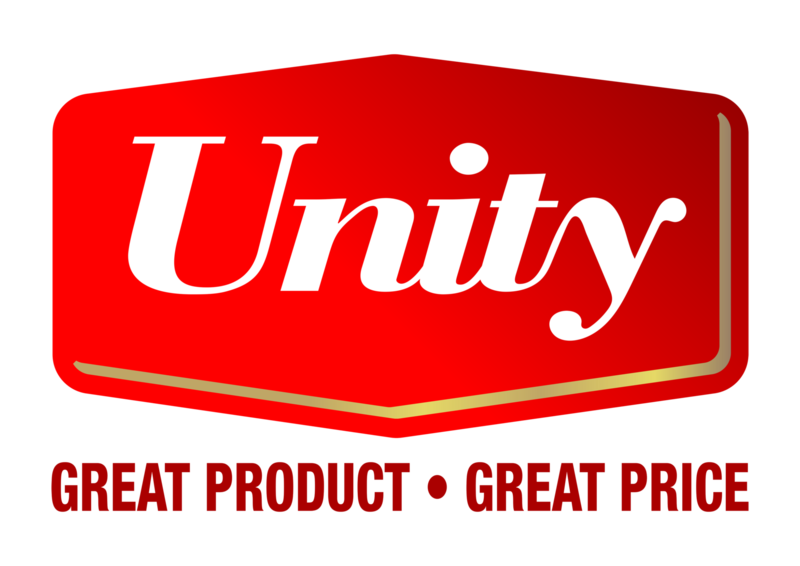 UMS has a robust private label programme, marketed under the brand name ‘UNITY’. 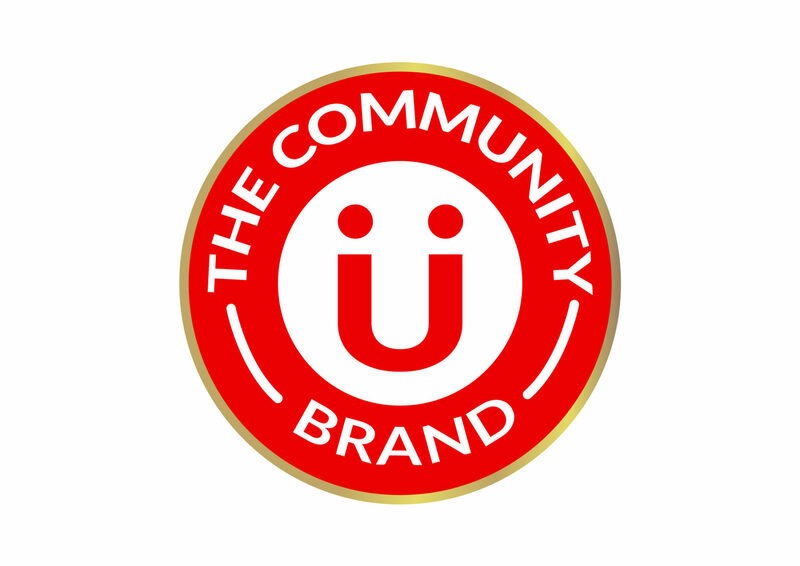 Drawing its inspiration from ‘Community’, UNITY is available exclusively at Powertrade, Food Town and Best Buy stores. 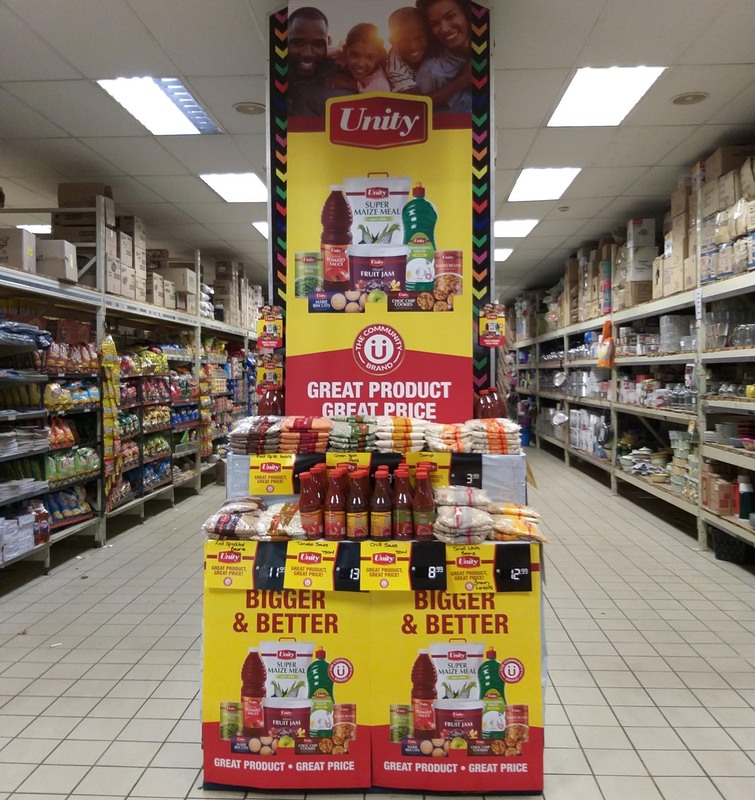 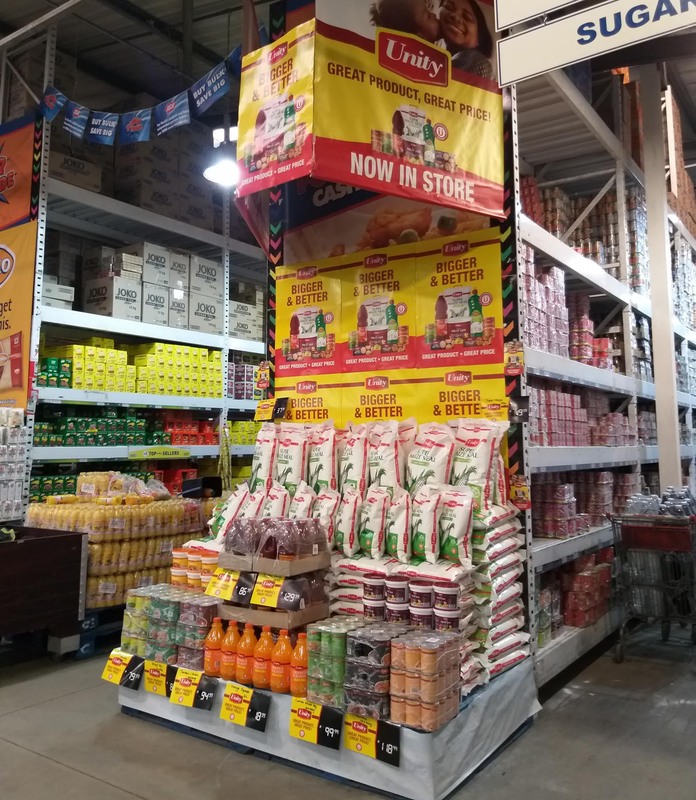 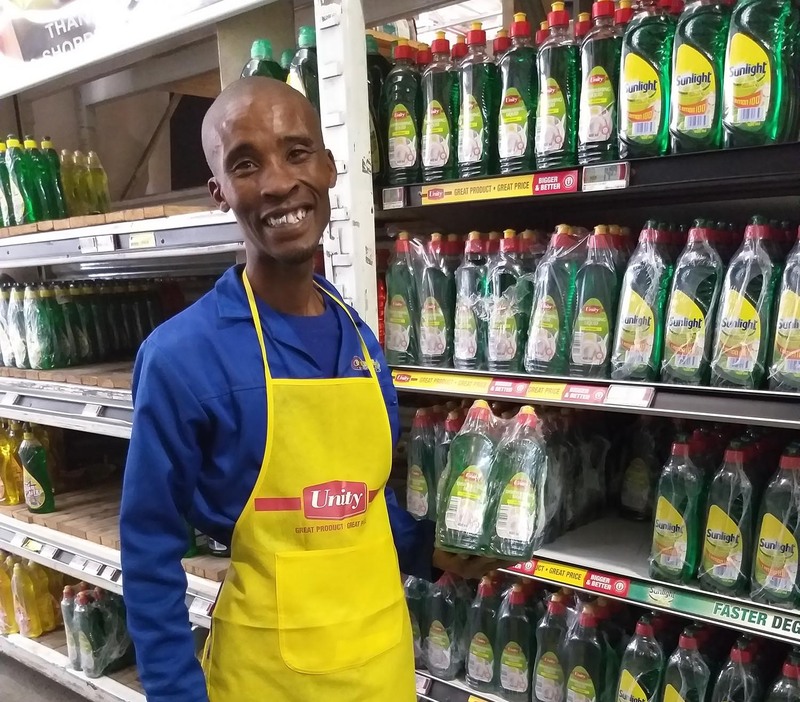 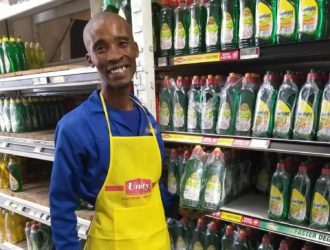 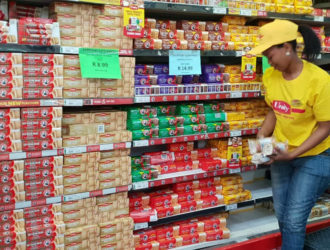 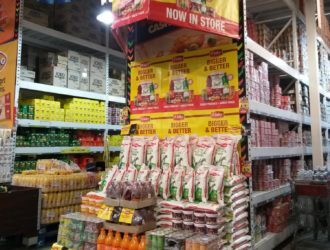 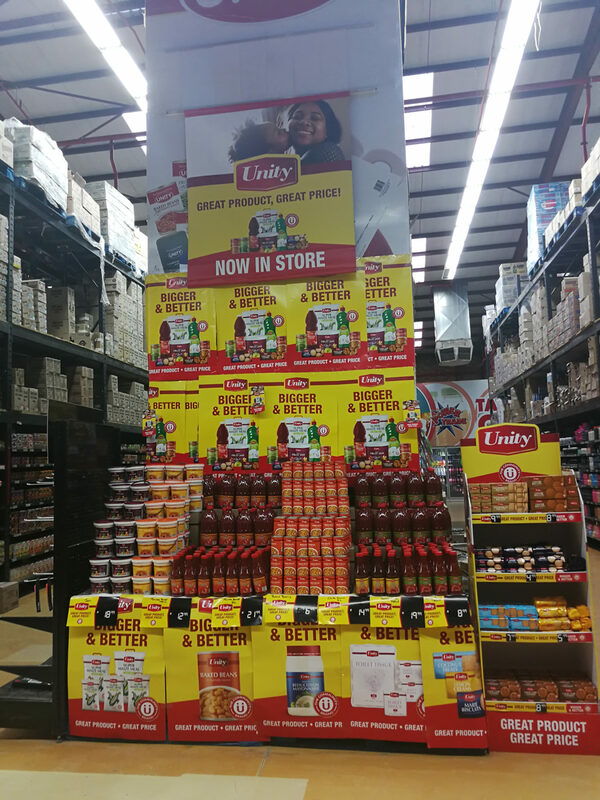 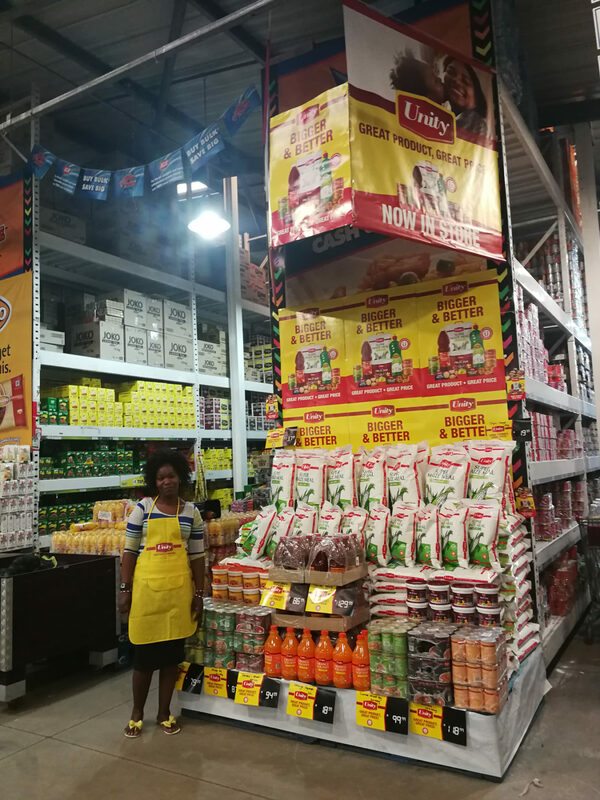 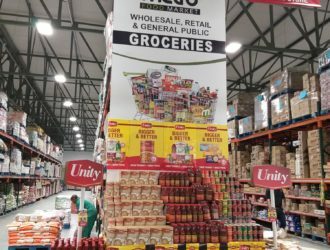 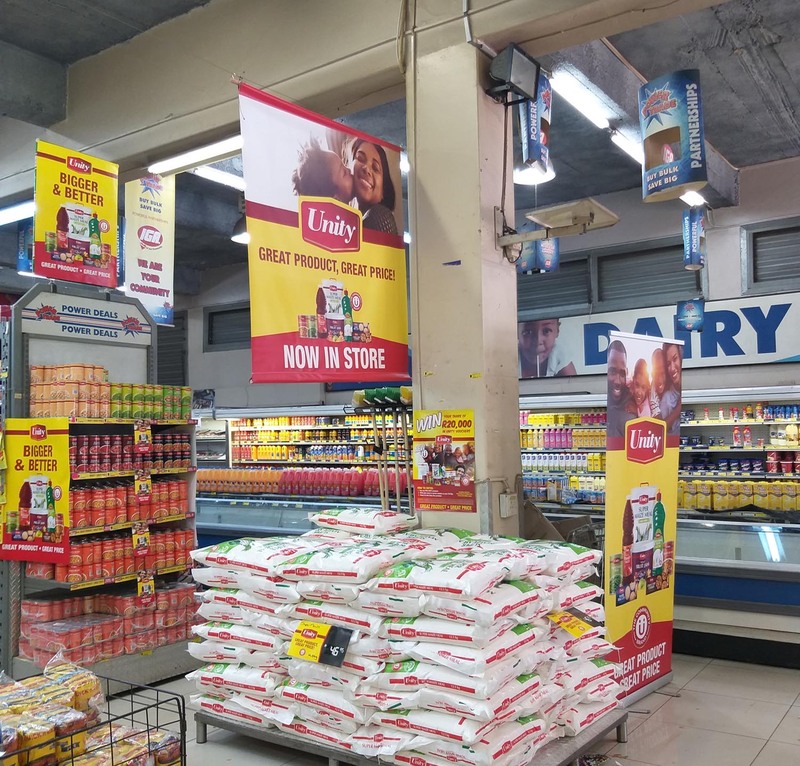 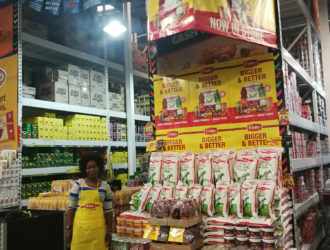 The range comprises a selection of premium packaged, quality products at affordable prices that consumers are proud to have in their homes.